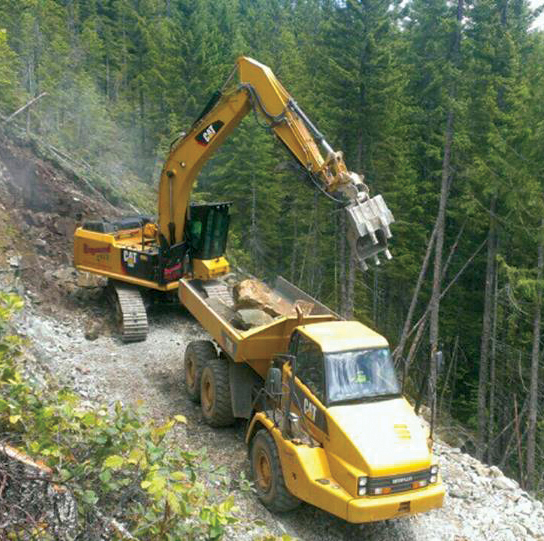 Forest road construction and excavation with Siegmund Excavation. Welcome to the Siegmund Excavation and Construction blog! 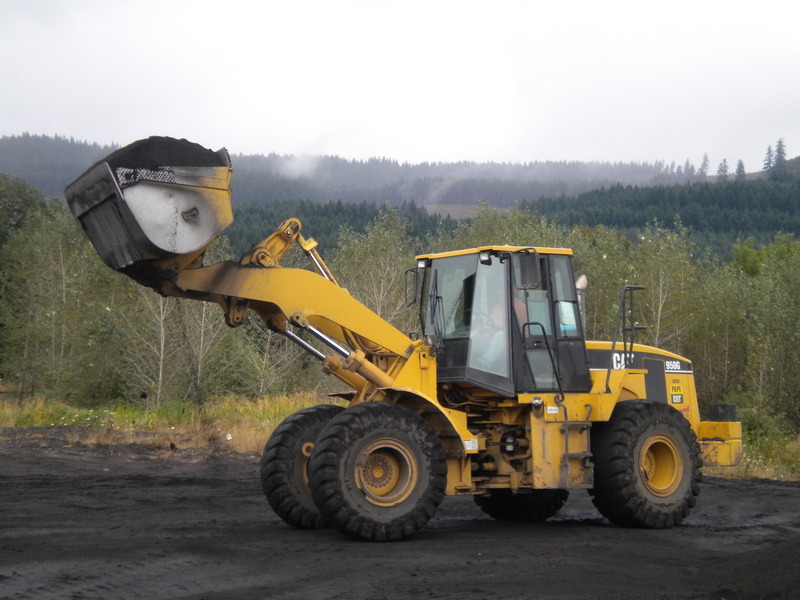 Siegmund is a dedicated member of the North Santiam Canyon community as a forest road construction and excavation contractor providing service to the timber industry and others for more than forty years. Now, we want to take that spirit of community to an online forum by engaging with you through a company blog. This is the place where you can get to know the people and services you’ll find at Siegmund’s. We’ll also be updating you on advances in our industry, updates in our business, new equipment, and what it’s like on the job with Siegmund Excavation and Construction. We want to hear from you, too! Share your thoughts and questions in the comment section and we will be happy to get back to you with the answers. Look for publishing notices on our Facebook page and subscribe to the blog find the latest posts from Siegmund Excavation and Construction.